Singers will perform at this fundraising event and proceeds will be donated to orphanages. Singers will perform and taekwondo will be demonstrated at this event. Jan. 12, 6 pm. Kandawgyi Hmaw Sin Kyun. Tickets are 5,000 to 20,000 kyats at City Mart Supermarkets. 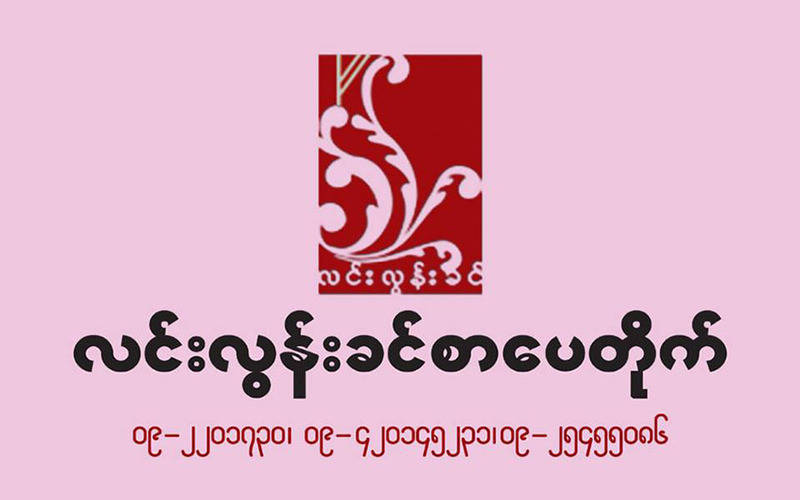 Lin Lun Khin Publishing will celebrate its 11th anniversary with discounts on its books. Jan. 8-17. Leik Kan Street, Pazundaung Tsp. 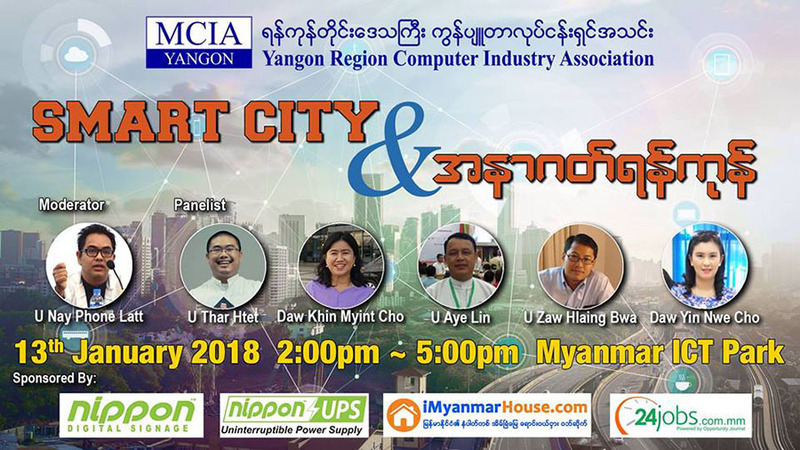 The Yangon Region Computer Industry Association will give talks on what a smart city is and the challenges facing Yangon in the future. Jan. 13, 2 pm to 5 pm. Myanmar ICT Park, Hlaing University. 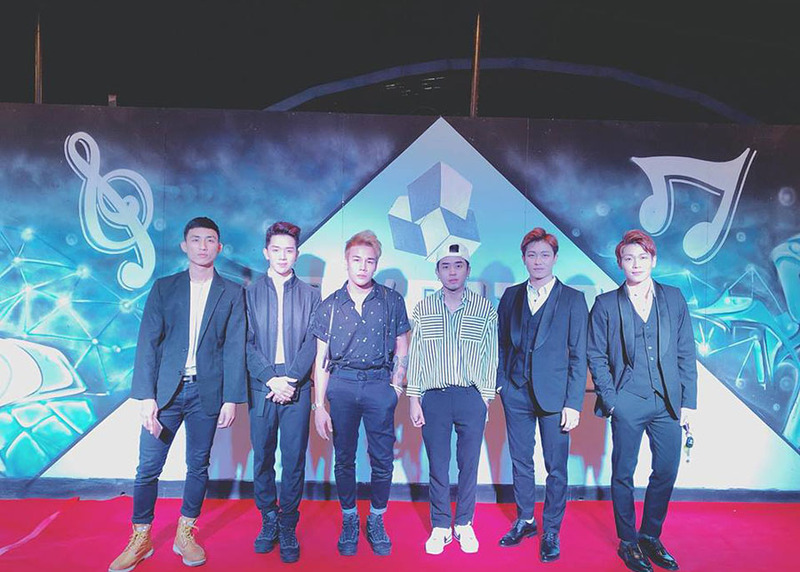 Chart-topping singers will perform at this event. Jan. 14, 7 pm. Shwe Htut Tin Grounds. Tamwe Tsp. 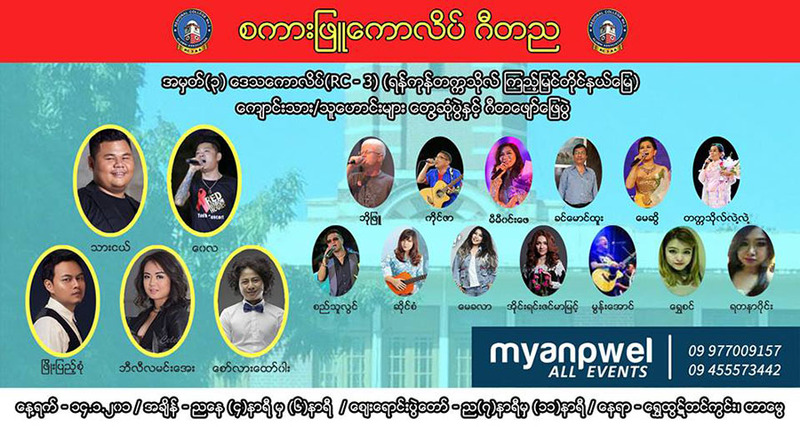 Tickets 20,000 to 40,000 kyats at 09-977009157, 09-455573442. 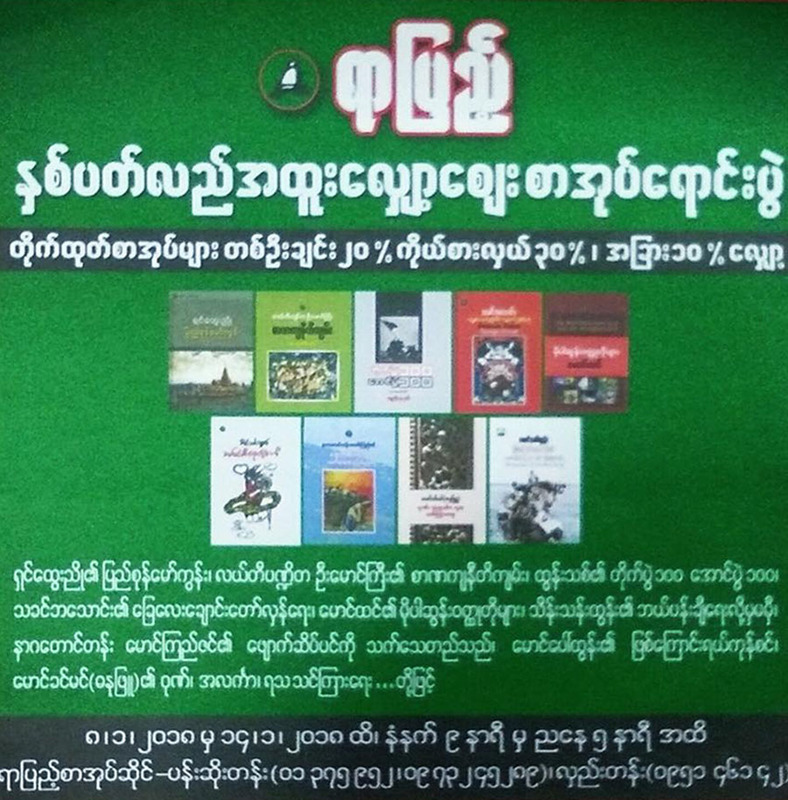 Yar Pyae Publishing House will offer up to 20 percent discounts on its publications. Jan. 8-14, Hledan & Pansodan. A group art exhibition of nine artists will feature watercolor paintings on various subjects. Jan. 13-16, 43 Art Gallery, 43rd Street, Botahtaung Tsp. 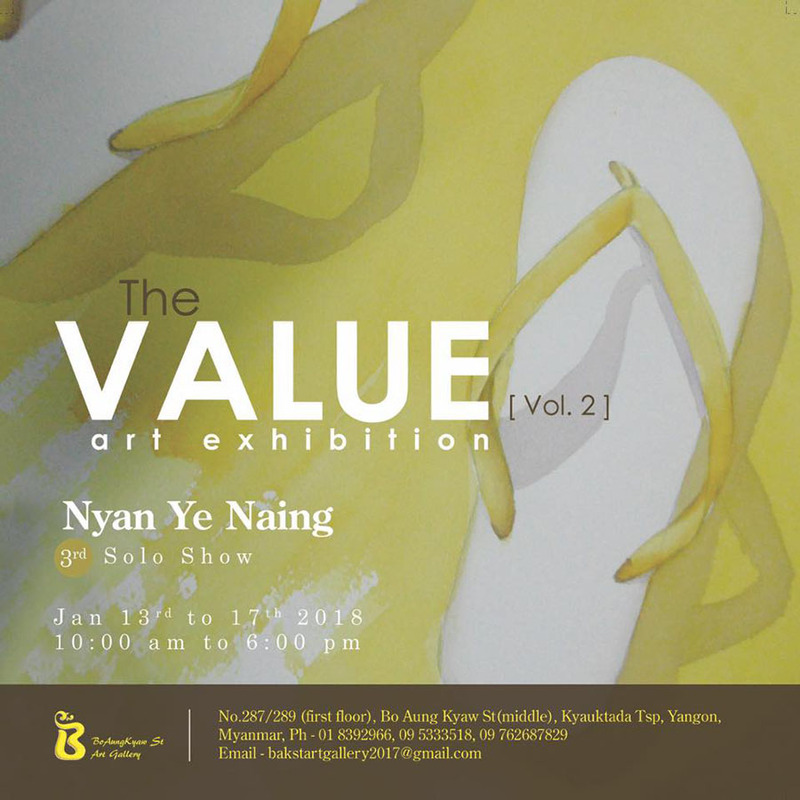 Nyan Ye Naing’s solo art exhibition ‘The Value’ highlights the importance of shoes to humans. 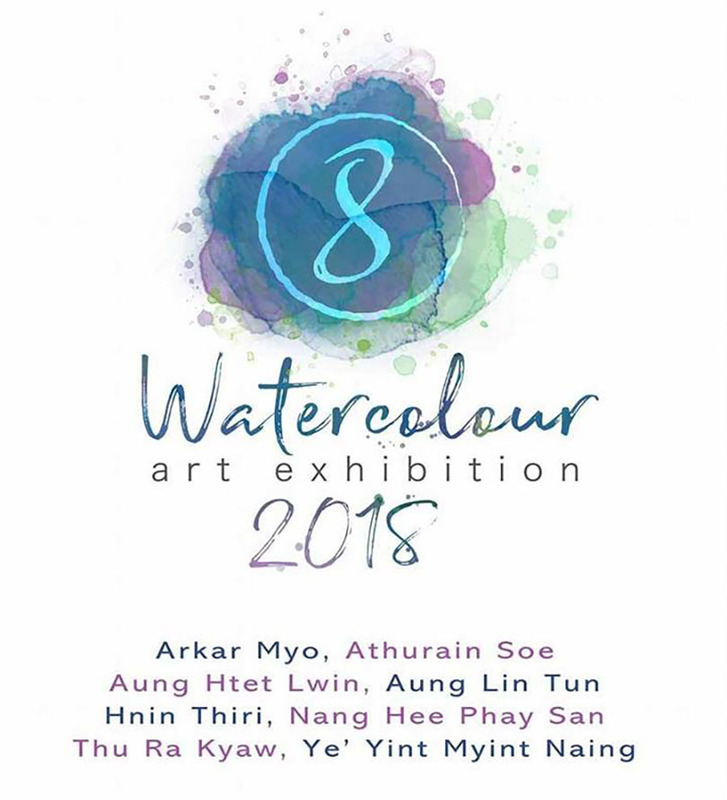 Jan. 13-17, Bo Aung Kyaw Art Gallery, Bo Aung Kyaw Street. 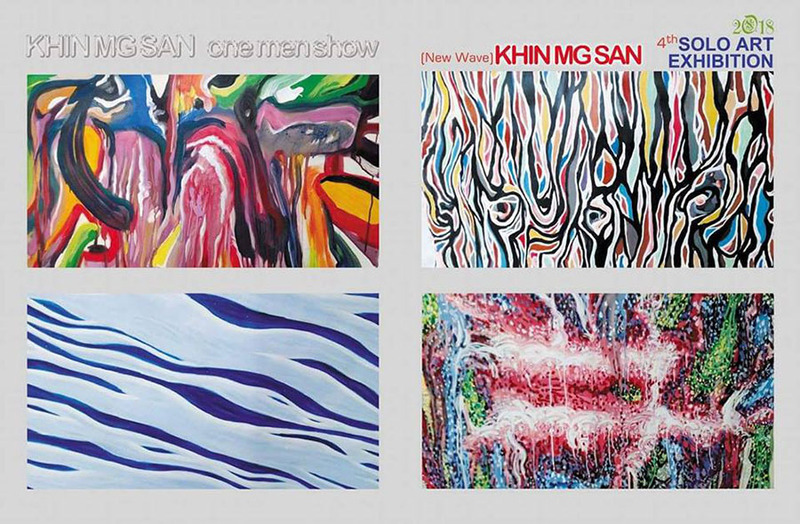 Khin Maung San (Magwe) will show his modernist paintings. Jan. 13-15. Moon Art Gallery, 35th Street, Kyauktada Township. 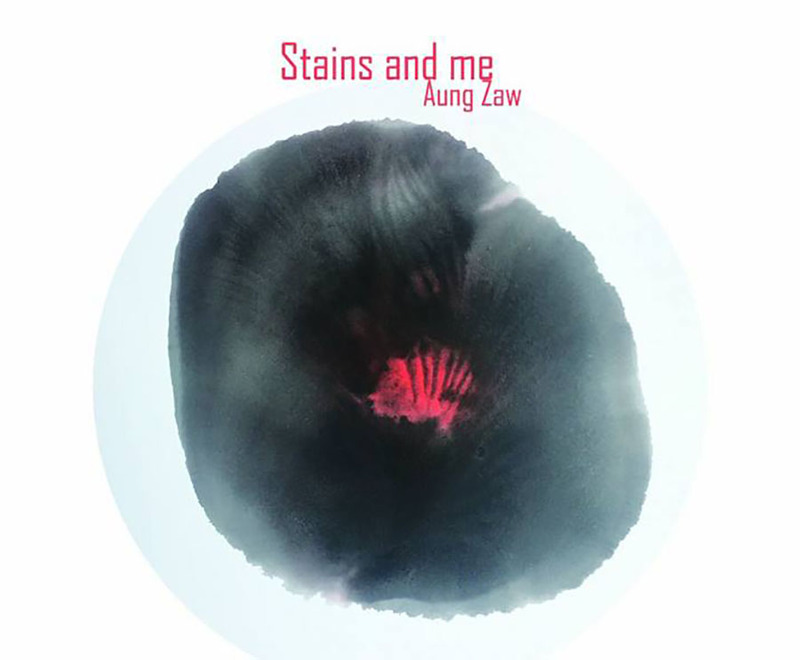 This is a modernist art exhibition by artist Aung Zaw. Jan. 13-19. Nawaday Tharlar Art Gallery, Yaw Min Gyi Street.